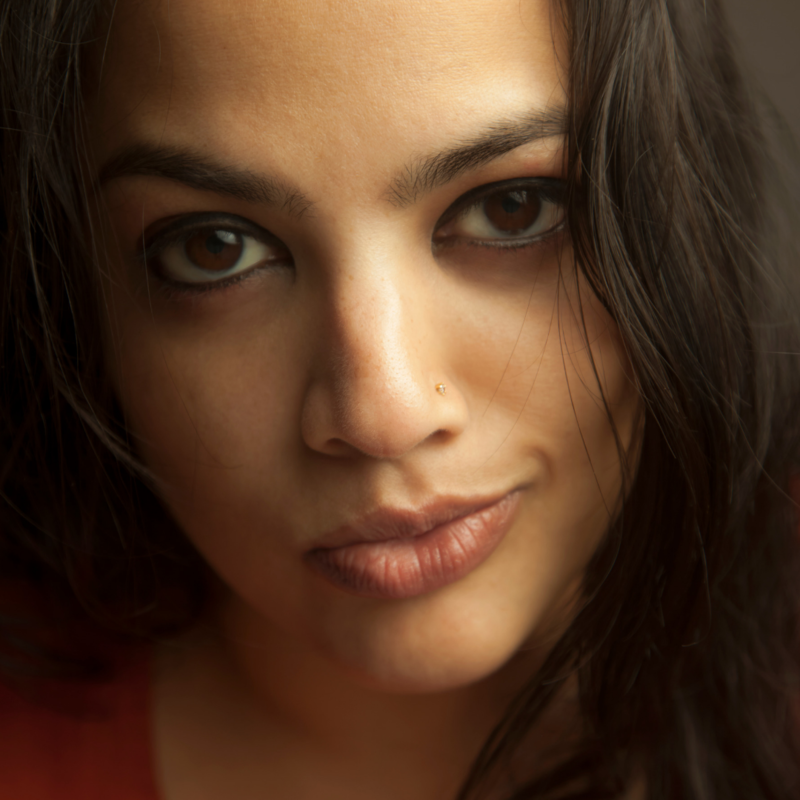 Anjali Bhargava is the Founder and Chief Turmeric Officer at Brooklyn based Bija Bhar. Her 100% organic Resilience Turmeric Elixir product is made with multiple varieties of carefully grown, organic, Hawaiian turmeric. 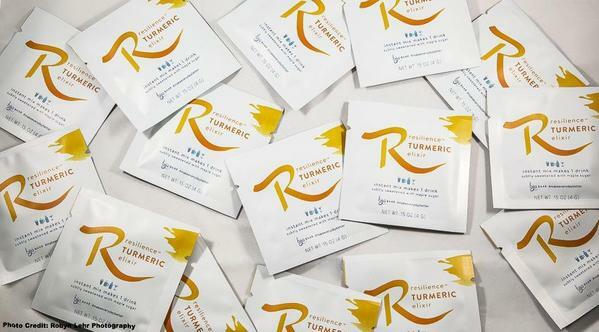 Rich in antioxidants, Resilience Turmeric Elixir can be used as an anti-inflammatory elixir mixed with hot or cold water, smoothies, teas, or even hangover-reducing cocktails. Tell us about your business background. Did you aspire to be an entrepreneur? I studied photography and worked as a freelance assistant, producer, and photographer – along with many other part time jobs before I started Bija Bhar. I always envisioned myself creating things and introducing products to the market, but I don’t know that I had a full sense of what entrepreneurship really meant before 2014. What was great was to see how many diverse skills I had accrued and how many I quickly picked up once I committed to starting the business and I see now that passion-driven entrepreneurship is certainly what I was meant for. What inspired you to launch your business? What were your initial goals? My intention has always been similar – to empower people to live better lives. I became frustrated with who I was able to reach as a photographer and found myself spending a lot more time being creative in the kitchen and looking for ways to support my own desire to eat clean, tasty food. One day, I made a superfood snack that was so delicious and satisfying, the first bite was a light bulb moment and less than six months later, I launched sales on bijabhar.com. My goal was to make delicious, functional, and convenient minimally processed foods that people would crave because they tasted good and made them feel great. What resources did it take to launch your initial product? How has your product line grown? I was struggling as a freelancer, so I didn’t have much in the way of cash reserves. I borrowed money for all the startup expenses from my parents and I sold gift cards and pre-paid subscriptions on my website to get some decent cashflow for that first year so I could buy ingredients and packaging and all the other odds and ends I needed. My first product, Decadent Energy Nuggets proved to be difficult to make, and I never was able to figure out a way to produce them on a scale that wasn’t going to destroy my wrists. That’s when I chose to add a thin, crunchy version called Crunch; but, this was too labor intensive to ever sustain a company. The stress of the first year put me in a health crisis that led me to create Resilience Turmeric Elixir for myself. I quickly realized that it was a far more important product, so I began sales of it in 2015. In 2017, I made it my only product so I could focus on growth and scale on the product that I felt the most urgency around. Looking back, what was your biggest mistake as an entrepreneur and what did you learn from it? Mistake is a funny word because I think it is so often conflated with regret. We make so many mistakes and fail in so many ways on the way to having a successful business, but it’s important to not confuse these with regrets. My biggest mistake was probably in underestimating how hard it was going to be to scale minimally processed products in today’s food industry as a boot-strapping entrepreneur with limited financial resources and no industry mentorship. I don’t regret it, though. The values that I conceived and make my products with today are what sets my product apart and makes it worth doing for me. I am a bit more practical now and wouldn’t put a new product on the market without a clear vision of how to scale it. Experience teaches you volumes. I’ve learned to trust my instincts and also to be very open about who I am and what I need help with. I’ve also learned that if I decide that, for example, I need to put more effort on online sales strategies, then rather than regretting time lost, I am grateful to get clarity now. I’ve also learned that the best favor I can do myself is to surround myself with a community of people who are pushing the limits, making things happen, and getting their products out to the world. Having people that speak your language and can push you outside of your comfort zone with their perspective is priceless. What advice would you give to another woman who is just starting her business? Go to all the events you can and be a sponge; surround yourself with people who motivate and inspire you as much as possible. If you haven’t yet started, find work or volunteer your time to a business you respect. Meditate. Start a daily practice now. Do your homework. Know your costs and research your path to profitability. Entrepreneurship is not easy and finding balance is a hard and on-going process. "Go to all the events you can and be a sponge; surround yourself with people who motivate and inspire you as much as possible."